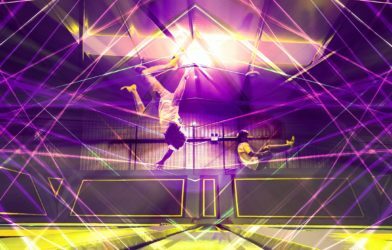 Exclusive Freejumper Benefit: Take On The High Ropes at Go Ape This October With 20% Off! 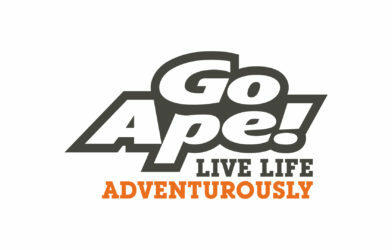 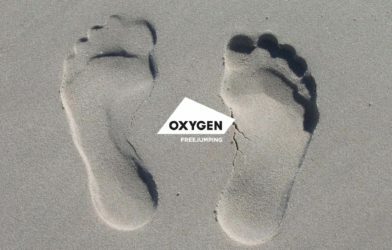 We've teamed up with our friends at Go Ape! 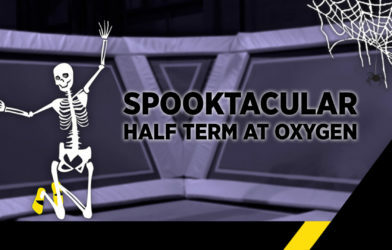 Spooky fun for the kids all through half term! 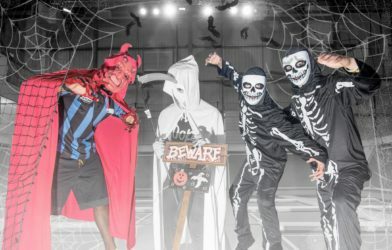 Halloween is the best excuse for a MASSIVE party! 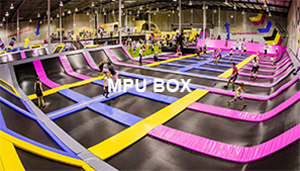 Join us for the biggest party in town! 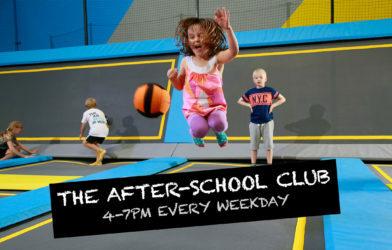 Introducing the After School Club! 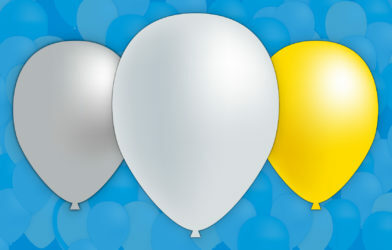 Introducing Our Brand New Party Packages! 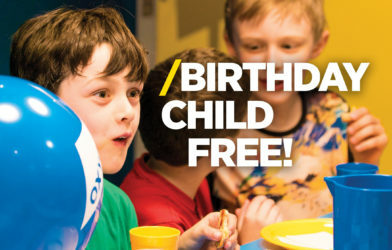 Brand new for September Parties, we have brand new packages! 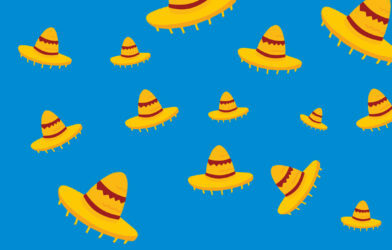 We're swapping somersaults for sombreros!